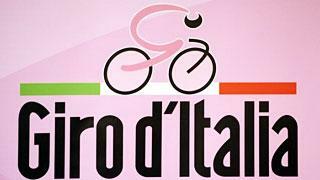 Follow the first week of the Tour of Spain with spectacular mountains and stunning coastlines of Andalusia. 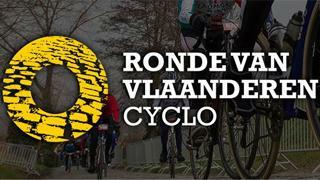 Tour de France: the ideal tour for the passionate of cyclism. 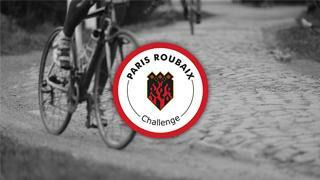 Enjoy and ride Paris-Roubaix 2018 Pro Tour and Challenge Race with our bike tour. 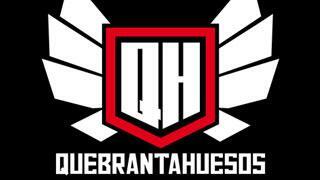 The Gran Fondo race - Quebrantahuesos 2018 Guaranteed entry. ¡Registration included! 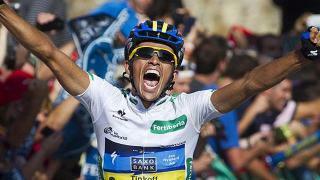 The 9th Gran Fondo Alberto Contador in La Oliva. 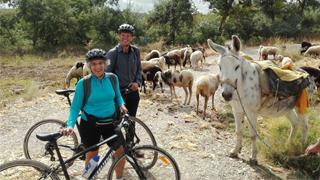 Discover six hundred years of Spanish history on two wheels! Puertos clasicos en Asturias como los de Angliru y Lagos y ciclismo de lujo en Castilla. Availability : Any stage. Start or finish line. 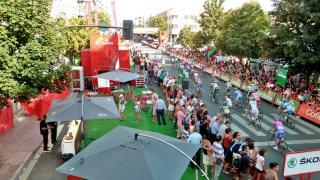 Enjoy the exciting final weekend of the Vuelta on the podium in Madrid! 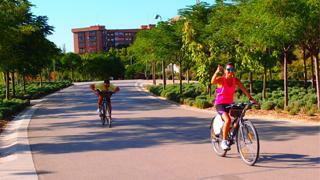 Discover the typical villages of Andalusia at your own pace with this amazing self guided bike tour. 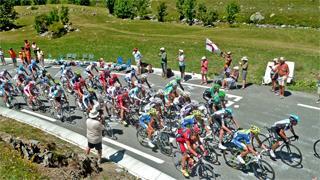 Follow the Tour of Spain from the mountains of northern Spain to Madrid for the exciting final stages!